The first headliner of the 5th anniversary Euphoria Music and Camping Festival has been announced. 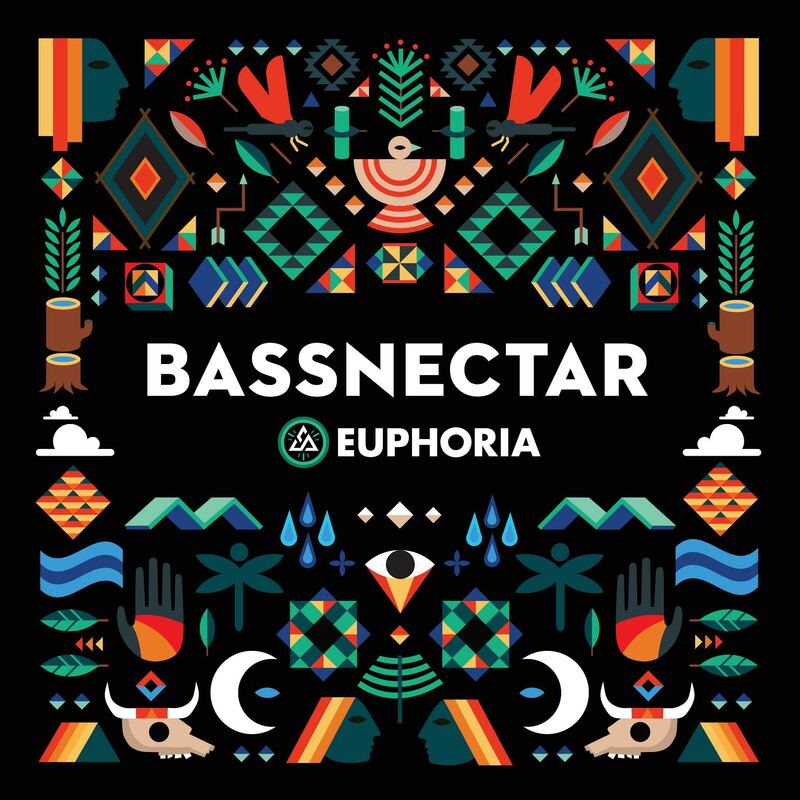 The legendary Bassnectar will take to the stage next April at Carson Creek Ranch to light up the night with his incredible visuals and distinct bass sound. While all of the 5-finger-discount tickets have already sold out, you can snag your Euphoria ticket right now for $109 with camping being a little extra. Remember, Euphoria is 4 days this year with a special pre-party on the 7th of April for all of those who choose to camp. I HIGHLY suggest you do as I will be there camping along with you in what is easily one of the funnest parts of the entire weekend. More headliners will be announced in the coming weeks, but make sure you get your tickets now before prices go up! You can find them right here!